i only use pencil eyeliner, its one by constance carroll thinks thats how its spelled, it cost me 55 pence in a local shop and ive used it for like forever, its stays put i love it the best one i have ever used! I've used the Constance Carroll one when I was a teenager, it was so cheap! I've been using Avon Supershock eyeliner a few months, it's a pencil and very good, doesn't smudge at all and lasts ages. I use a cheap Collection2000 one - "extreme" something-or-other (sorry - my make-up bag is at home!). It'd be easy to find though - it's the felt-tip one that Collection2000 do! It goes on very easily, doesn't smudge (unless you want it to!) and stays on all day. 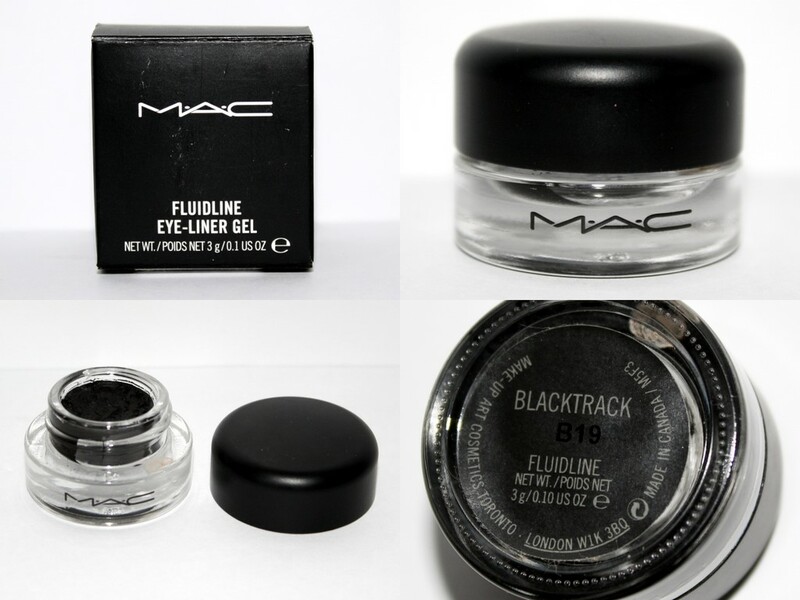 MAC Fluidline in Blacktrack is nearly the only liner worth buying, ever. Set it with powder if you need to for extra insurance, or use a makeup sealant. 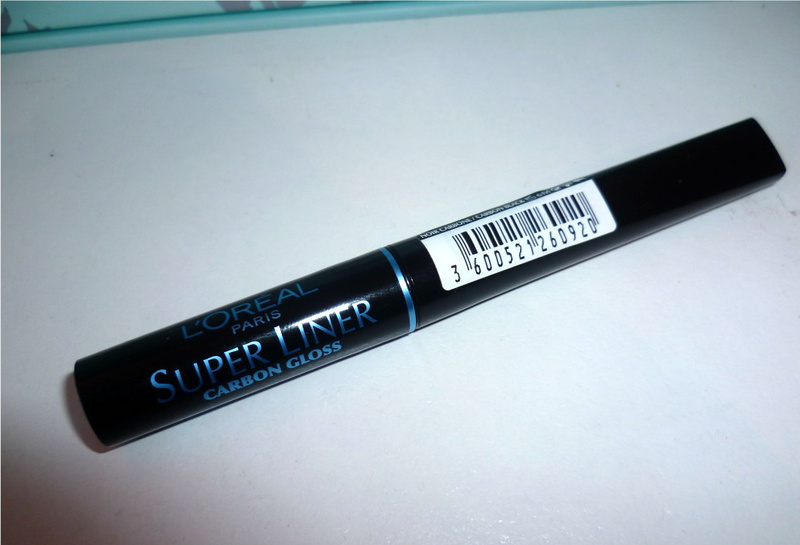 If you prefer a more pure black, solid line, L'Oreal Super Liner in Carbon Gloss gives a harsher line and a very, very deep black (with a slightly glossy appearance, as the name says) with only one application. Applying black eyeshadow over eyeliner helps it stay, i used Maybelline Eyestudio gel eyeliner which is my favorite. But im the past i have used stick eyeliner from Loreal and Hot Topic they both stay on for a long time. Yes, I second Blinc! Wow, this stuff is amazing! Yes! I also mist my face, especially my eyes with hairspray to keep makeup intact once I'm finished applying. Of course be sure to keep your eyes closed when you do.